The OptiSeed™ hydraulic tyne can be retro-fitted to an existing seeding bar frame to upgrade from spring tyne to hydraulic tyne. 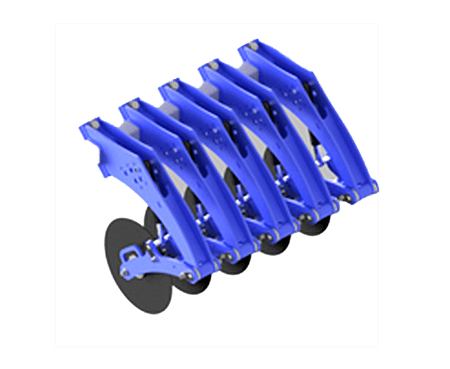 This allows a grower to have the benefit of hydraulic tyne over spring tyne without the capital investment in a whole new machine. Various seeding boot and point options are available upon request. 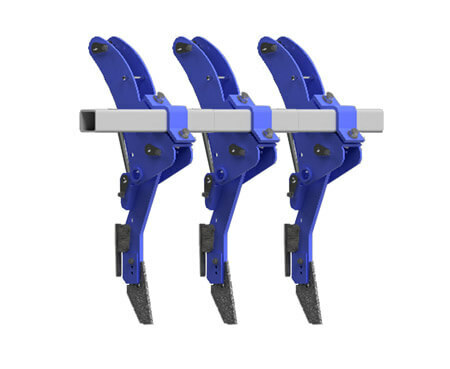 The OptiSeed™ coulter can be retro-fitted to the front of existing seeding machines to provide increased residue handling capabilities. 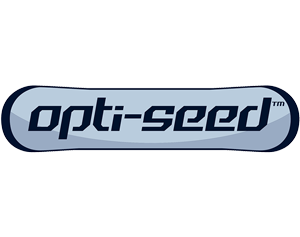 The OptiSeed™ coulter can be retro-fitted to the front of existing seeding machines to provide increased residue handling capabilities.